Do you love hiking and spending time in nature? Do you dream of teaching yoga classes in unique outdoor venues? 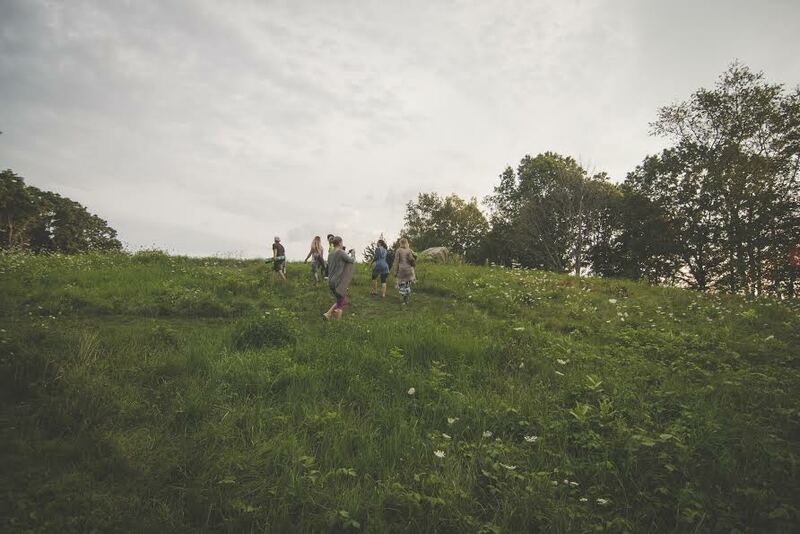 Would you like to offer experiences to your students that transcend the studio walls? Lecture, demonstration, partnered exercises and practice-teaching of dynamic outdoor sequences, discussions, questions and answers, and a training manual, outdoor recreation, take home work, take home exam, shadowing. 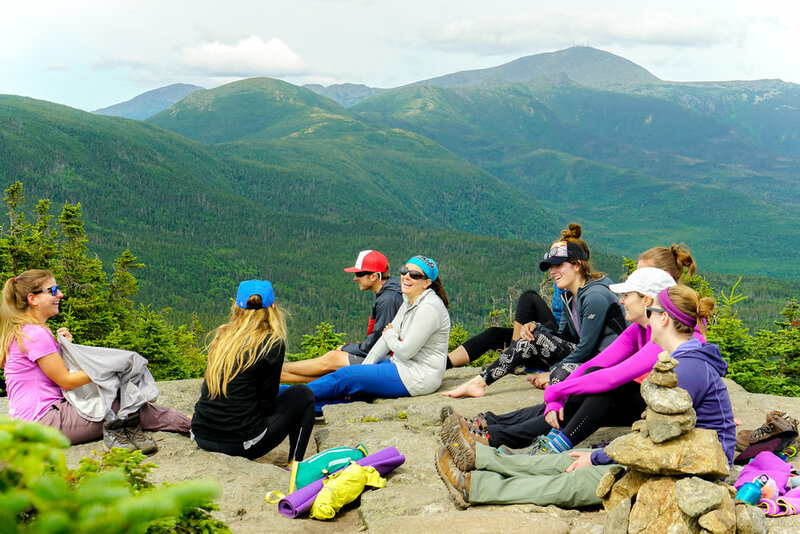 Laura Loewy started Backcountry Yoga as a passion project in 2015 to help offer new and exciting ways to connect with other yogis in the great outdoors. She is an alumni of the National Outdoor Leadership School, a trained Wilderness First Responder and certified in vinyasa, plant medicine, and teen yoga with over 2000 hours of teaching under her belt. 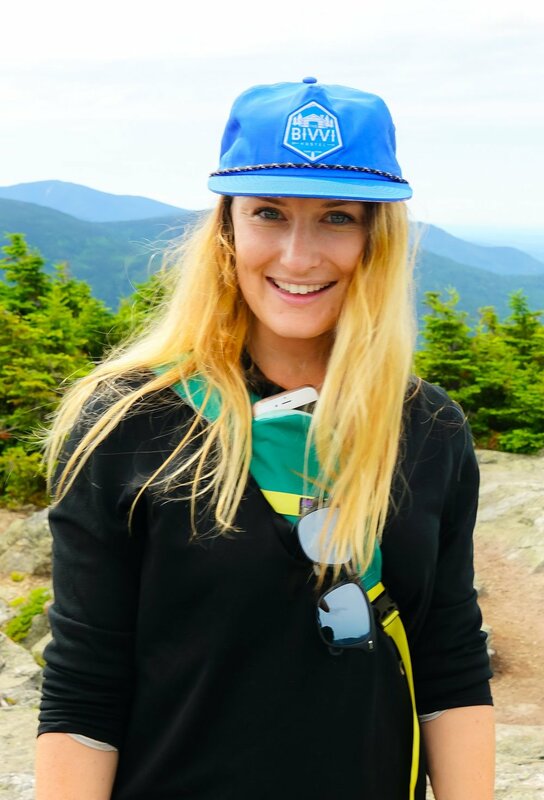 When Laura isn't leading Backcountry Yoga Events, you can find her rock climbing, skiing, hiking, longboarding or teaching yoga in the Cambridge/Somerville area of MA.